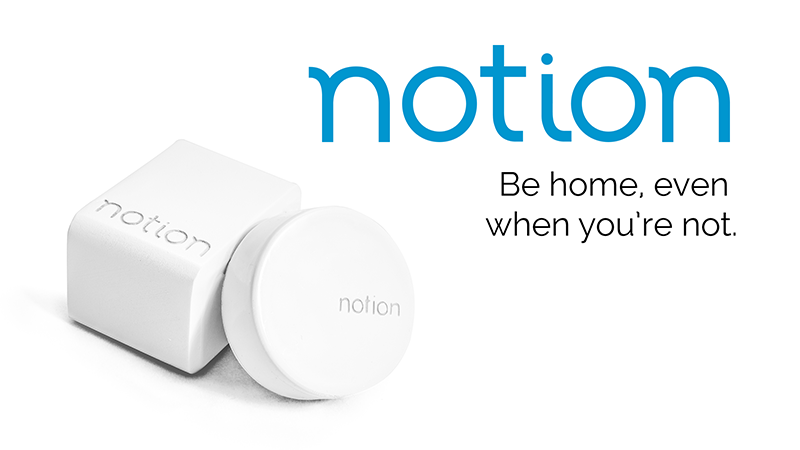 Notion is a smart intelligence system developed by kick-starter, Which use to detect anything into home & office as; door open or close, water leak, any sound, temperature etc., So you can monitor your home and office using Notion device being detected with your smartphone application. You can buy now at $100/ hub & sensor. 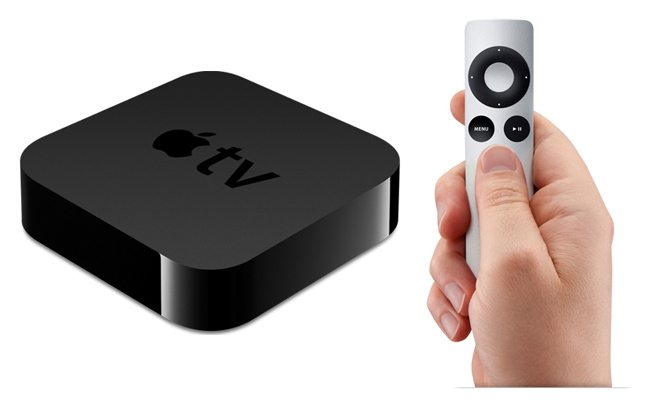 Apple has introduced interesting idea with launching Apple TV in 2015, Which is a best deal at just $150. 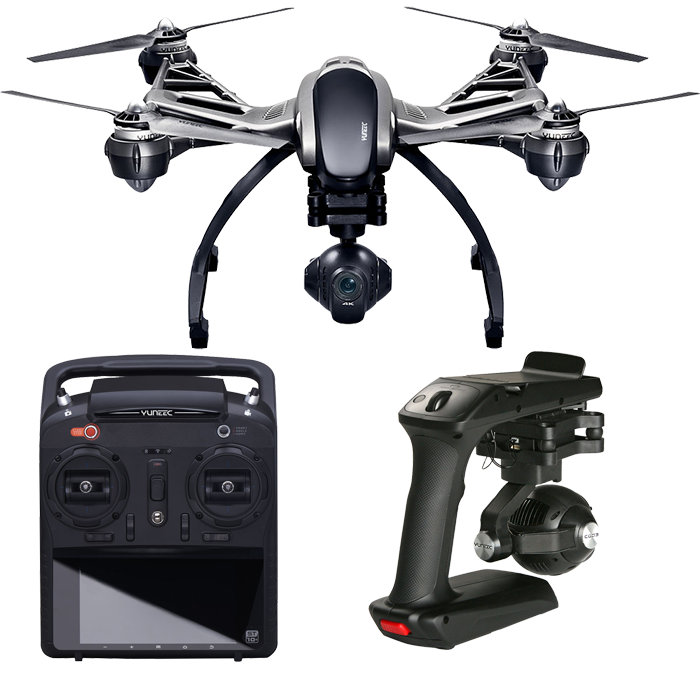 It’s a best drone of Yyneec & DJI, Which design it within reasonable price to Get Stunning Photos with it’s digital camera advance features. You can buy at just $1120. 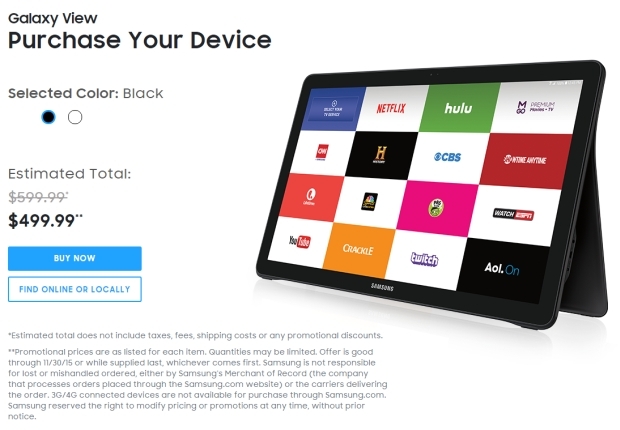 Samsung has released Galaxy View to use latest android apps such as on Portable PC, As it’s cost is $600. 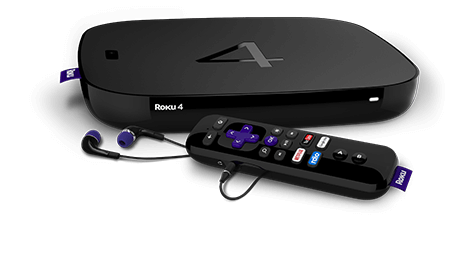 Roku 4 is cheap from Apple TV, But sound quality is best than Apple TV, So you can buy at just $120.